Flowers are already blooming in your yard at your new home! 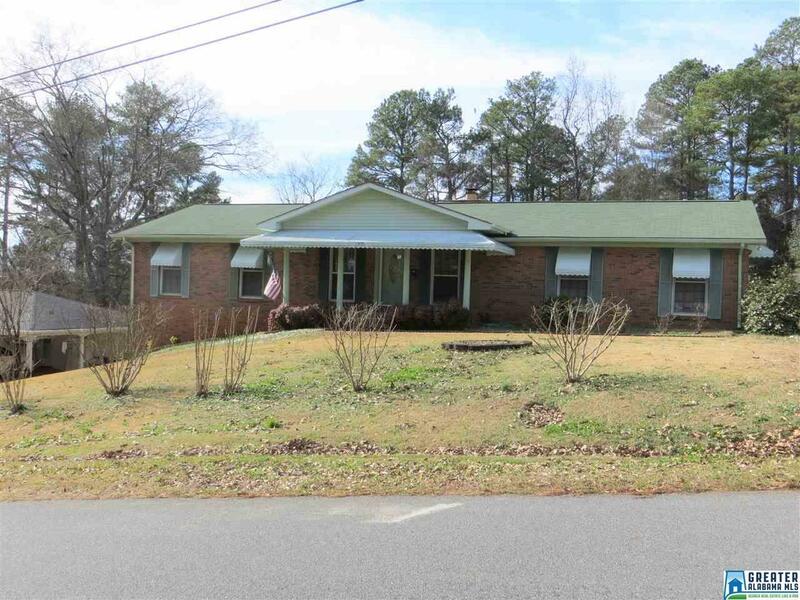 This 3 bedroom 2 full bath home in a well established subdivision within the Oxford school district is just what you've been looking for. This home has a large fenced in back yard, 2 car garage on the main level and a single walk-out garage/basement area below, and lots of storage space. Make sure to add this home to your must see list today, before someone else does! Schedule your viewing of this home soon!